Silvia Federici, via Portland Mercury. 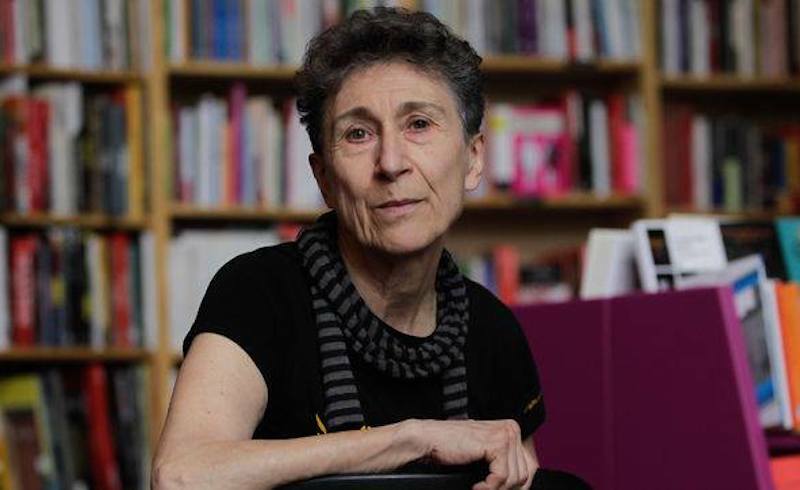 Earlier this month, Silvia Federici gave a talk in Portland that connected changes in the global economy to an increase in violence against women. Across the world, in the wake of the restructuring of the global economy, violence against women has increased both quantitatively and qualitatively. More women are murdered and assaulted and in more brutal ways in and out of their homes. In her presentation, Federici examines the relation between this intensification of violence against women and the new forms of capitalist accumulation, reflecting on their significance for the struggle that women must make to resist this violence and create a more just society. Watch a full video — courtesy of The New Centre for Research & Practice — of Federici's presentation below.